Like father like son. Blood is thicker than water. Cute!. 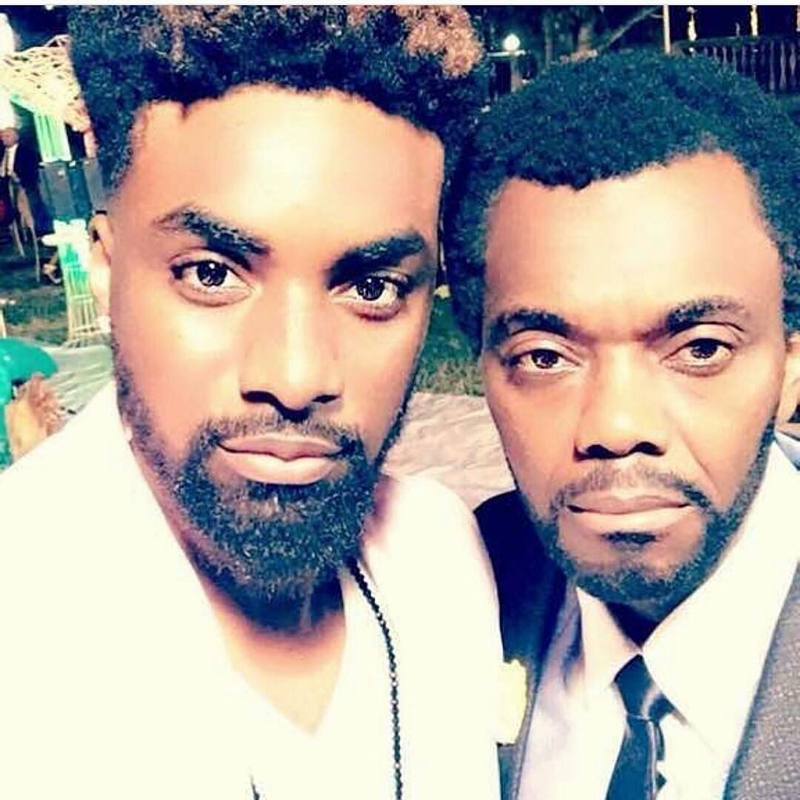 0 Comment to "Actor Wole Ojo and son looks stunning in new photo"